The marketing team at Bulls Licensing helps you maximize the value of the Moomin brand. From marketing strategy to an impressive artwork portfolio and design team, we ensure you have access to the right tools to create a unique and tailor-made Moomin events – big or small. 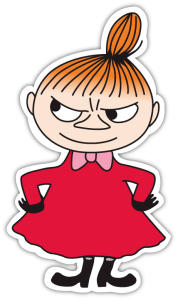 We will help you receive the best return from Moomin, build customer relationships, drive sales and increase revenue. We can also help you with setting up your very own Moomin Shop. In this package we provide the necessary things for building your own Moomin-themed store, either independently or as a part of your existing store. These projects have proven themselves to be very popular in stores such as NK department store and the Mood shopping center – try it for your store as well. Another very popular marketing method we can provide is the opportunity to rent our Moomin costumes. This has proven to be especially successful when hosting an event for children, since meeting the Moomin characters in real life is a very exciting experience for them. Currently we can provide the adult-sized costumes for Moomin, Snorkmaiden and Little My. We deliver original content so you can create the Moomin mood you desire. This content include giveaways, add-ons, pictures (available on request) and even Moomin-themed food and drinks. What could be a better beverage for a Moomin event than special Moomin champagne? Another service we are able to provide is pre-made competition packages. 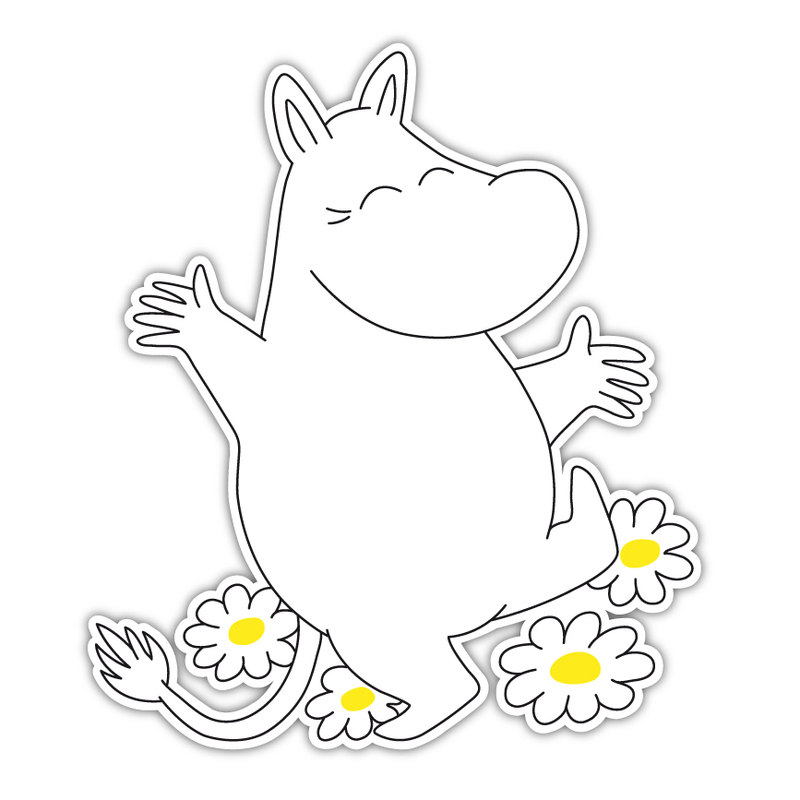 We decide the competition rules and pick out what Moomin products from our collaborators to use as prices together with you. Price options range from cruise trips to the Moomin Valley Theme Park to stuffed animals and other toys. The newest marketing service we can offer is a product basket campaign. 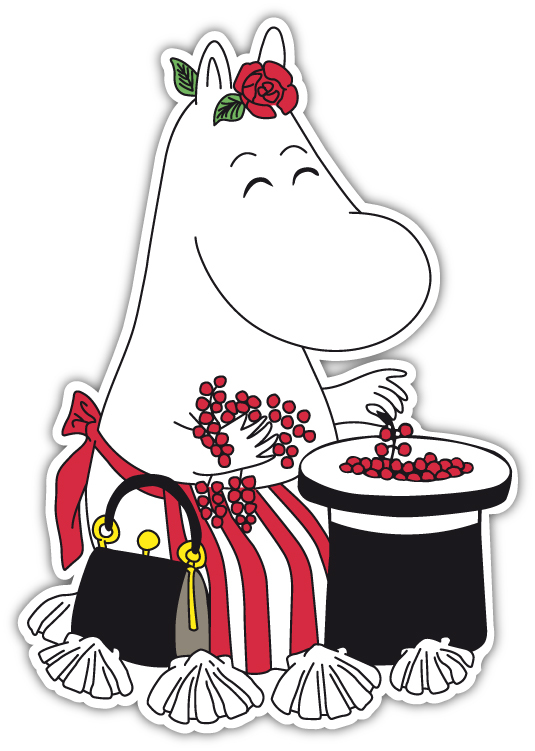 The way this works is we put together a basket with a range of Moomin products, including the product you wish to market, and other goods and send them to the bloggers we know would be interested in such products. We have ready-made lists of recipients in the target group you are trying to reach and also handle the delivery.